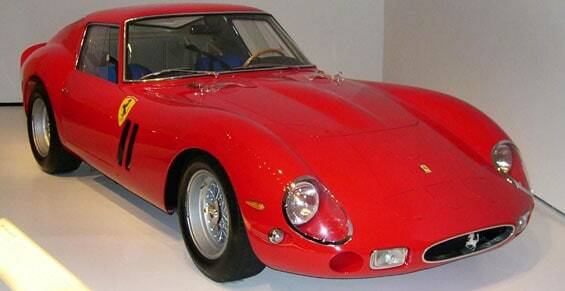 Speed is probably the first thing that comes into mind whenever someone hears the word Ferrari. 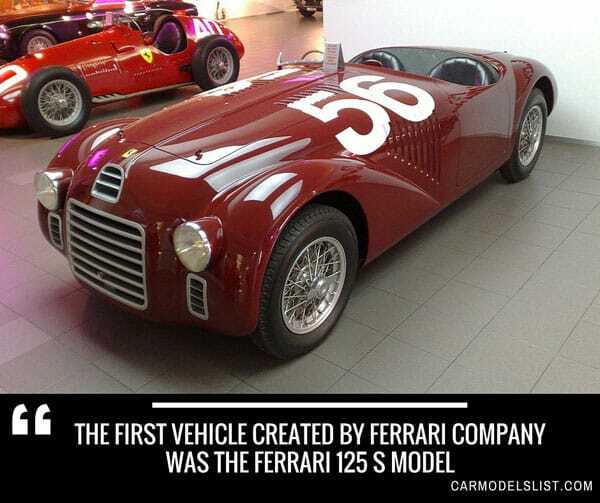 The red hot speedster company, probably responsible for some of the fastest cars in the world, can very well be a household name – just the image of the horse in its logo is guaranteed to burn an image of a blurred car in anyone’s head! 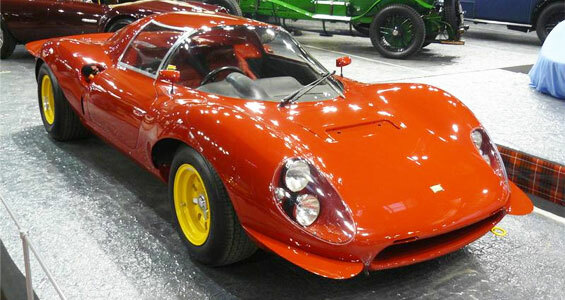 After all, this Italian company is made to produce only racing cars (street-legal or otherwise) and has proven to be a leader in the race pack through the years. 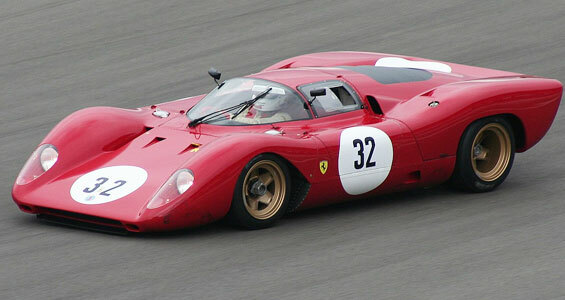 Branding – just the merchandise of this brand (which range from clothes, accessories, computers and other gadgets) are synonymous symbols of speed. 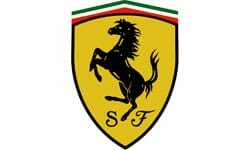 As one of the flagbearers of the Italian Rossa Corsa (which is the deep red of race cars from the said country), the company has definitely made its name known far across the race tracks and streets. Supercars – the company, because of its investment on the racing scene, is also known for its powerful and often wild display of supercars. 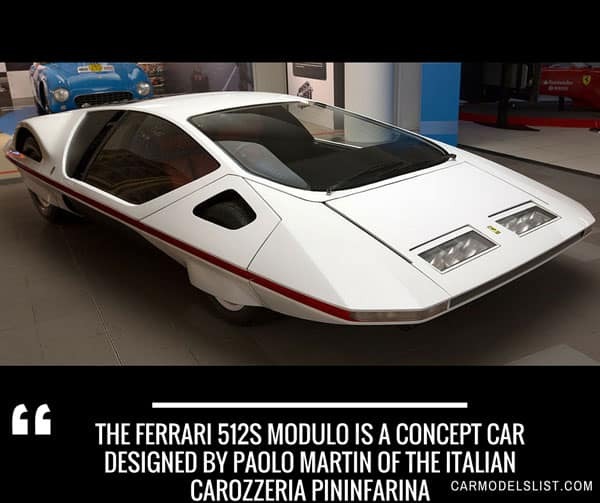 In a scene that may as well be considered as its own niche, Ferrari is known to create often extravagant and speedy automobiles, which, to the surprise of many, are both functional and sought-after by collectors everywhere. 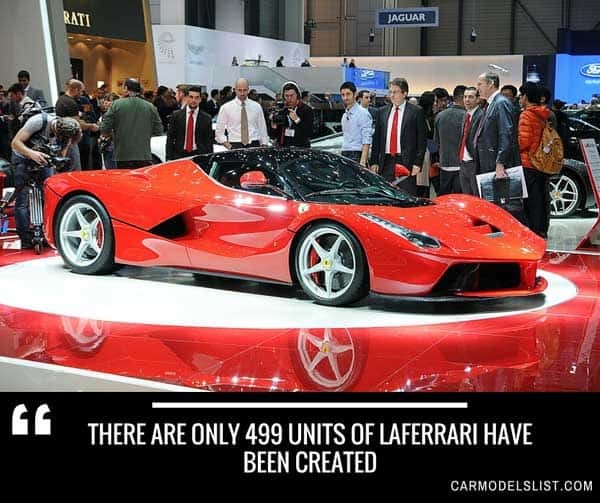 And this goes without saying that without these supercars, progress in terms of the automobile’s evolution cannot be done without the brand’s inputs! Winner – because it’s a company that lives to build fast cars, more often than not, it’s a sure-fire hit for the brand to always be in the winners’ bracket of any sort of race. And this works both ways – reputation is built up for the brand, on producing the best vehicles in the track. It also works for its rivals, which builds up competition to create an even better machine to match up with the leader. Combine innovation, style, and top performance in a car and you just may find that the Ferrari California T is the closest definition to that particular package. Known to provide only excellence ever since its first release during the 50s, you can be sure that this is one fine ride. With accolades such as the best convertible of the year and the most stylish car, one can truly recognize the Ferrari California T as a unique and eye-catching ride. And with the sleek exteriors popularized by Ferrari, the California T is guaranteed to only provide an appealing motoring experience. 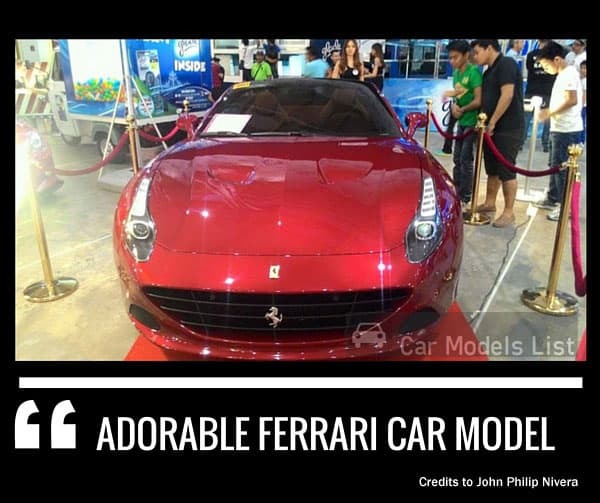 Yet the Ferrari California T just doesn’t look great – its many innovative features will surely surprise drivers and passengers alike! A 3855 V8 engine assures of power; variable boost management software guarantees control of the vehicle. 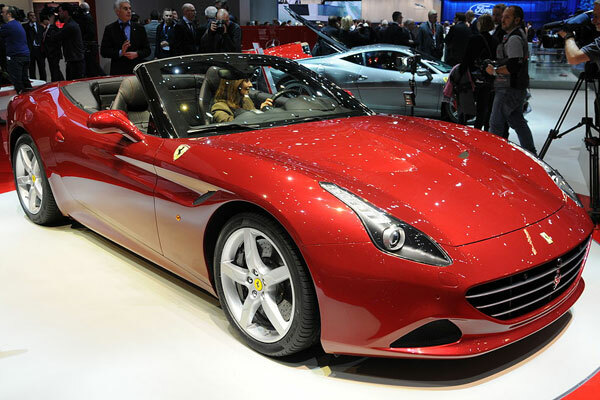 What may come as a surprise for some drivers is that the Ferrari California T, even with its high-end performance and features, can also be considered as a way to experience and be excited for other Ferrari models. 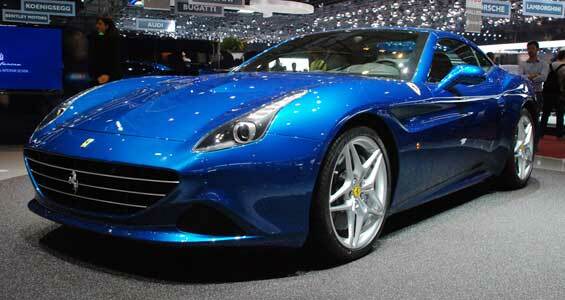 Take it as the entry to the wonderful world of this popular car brand – you won’t disappoint yourself with this angle! Rise above motoring benchmarks and enjoy an exciting ride with the Ferrari 488 Spider. The prime appeal of the Ferrari 488 Spider is the power under its hood. With exceptional response times, the V8 engine comes as a complete package that accentuates all of the additional features in the car. Even the roar of the engine is a delight to one’s senses. The Ferrari 488 Spider’s unique look is sure to make heads turn. Muscular is its appearance, that the car’s iconic design is also bolstered with its function – aerodynamic in nature, the Ferrari 488 Spider just doesn’t look great, it performs massively impressive as well. The small details matter in the Ferrari 488 Spider. The built-in Apple CarPlay complements the car’s infotainment features – which results to an exciting and fantastic ride! Testing the boundaries of breaking speed limits, the Ferrari F12tdf is a legendary vehicle that will inspire the development of even faster cars. Prepare to be amazed on just how impressive the Ferrari F12tdf is – able to beat the clock by hitting an acceleration of 0 to 100 km/h in a matter of 2.9 seconds; and clocking in a top speed of more than 340 km/h, this is definitely a car that’ll make others eat dust. 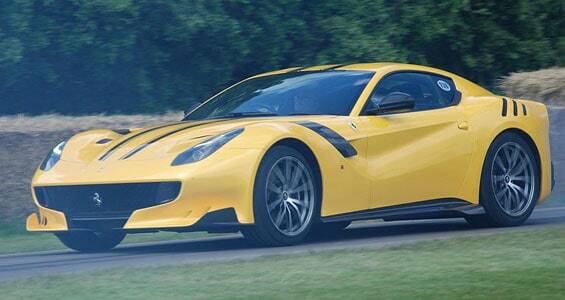 Oversteering is a risk for fast cars such as the Ferrari F12tdf, but the Virtual Short Wheelbase (rear-wheel steering system) assures stability even at the highest speed levels. The Ferrari F12tdf is designed by Ferrari Styling Centre, which invoked a unique blend of function and style in the car. Sensual yet at the same time sporty, the Ferrari F12tdf’s unique style will surely make heads turn. 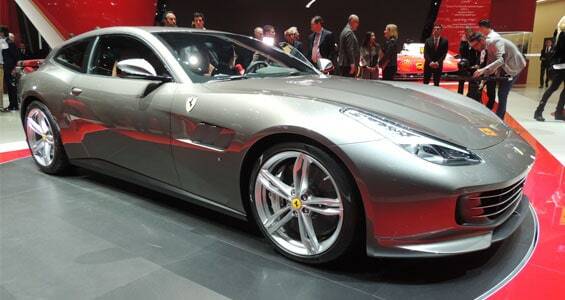 The Ferrari GTC4Lusso is a grand tourer designed by Ferrari, one of the biggest Italian automakers in the world. 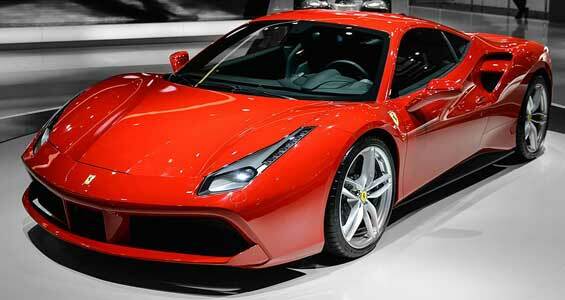 This four-seater beast is powered by a 3.9-L F154 V8 twin turbo engine that can shoot speeds of up to a whopping 345kph. 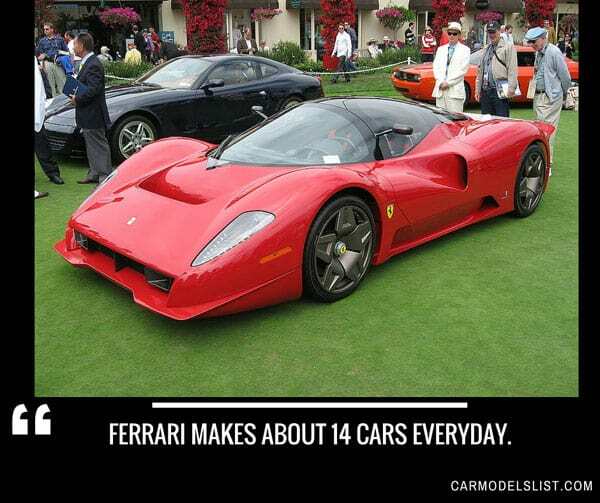 Perhaps a true example of a car of its own class, the Enzo Ferrari is a super vehicle that will truly stand the test of time. Named after the prestigious Italian car company’s founder, the Enzo Ferrari only features the best in motoring craftsmanship. Incorporating the best in Formula One advancements, and several suspension and transmission enhancements, this is one car that will always lead the pack towards greatness. 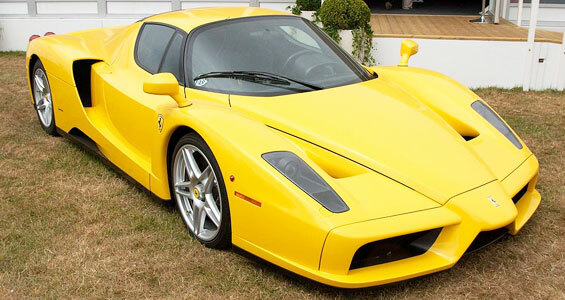 Aside from the high performance expected from a Ferrari release, the Enzo Ferrari is a definite standout when it comes to the looks department. Featuring functional curves, this is one car that will not only leave others in the dust – it’ll also guarantee a lasting impression on those lucky enough to gaze at it! 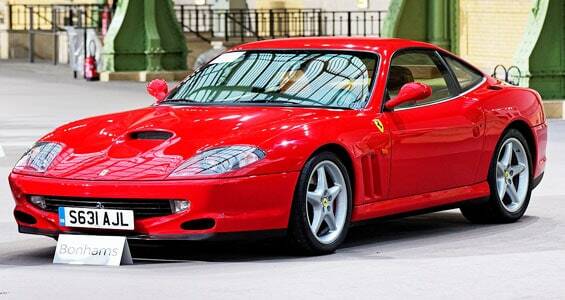 Ferrari Vehicle News, Trivias, Photos and Car Updates.